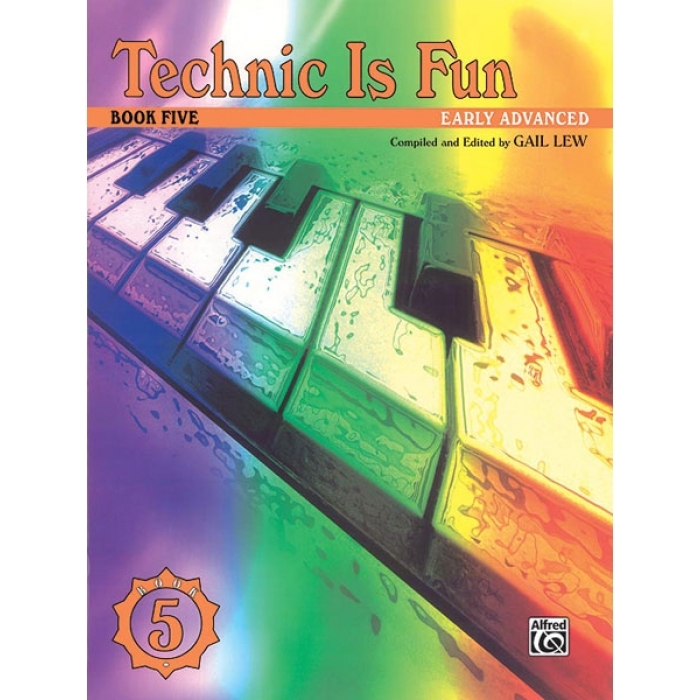 Editor: Gail Lew ► The Technic is Fun series offers piano students a series of graded studies for the development of technic, style, and musicianship. 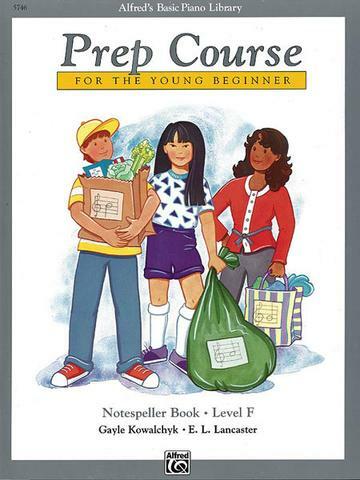 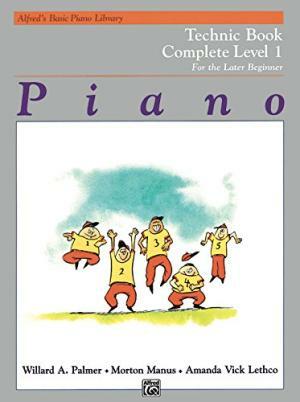 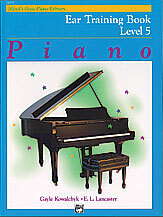 These studies reinforce the technical requirements found in method books and in standard piano repertory. 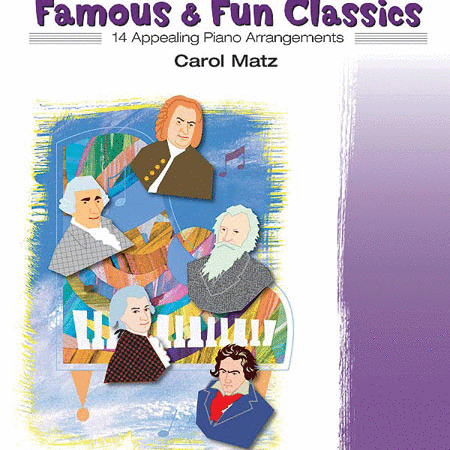 The etudes found in this series not only build technic and musicality but have been carefully selected to provide refreshing recital repertoire as well as to develop a strong musical and technical foundation.